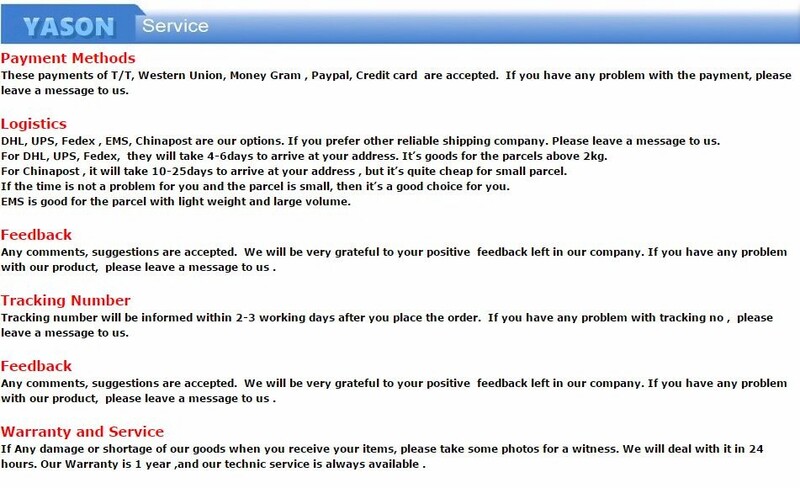 According to the regulations of the bacterial count inspection procedures, a petri dish colony growth of more than 300 hours, should be inspection sample dilution, to ensure the accuracy of the count. 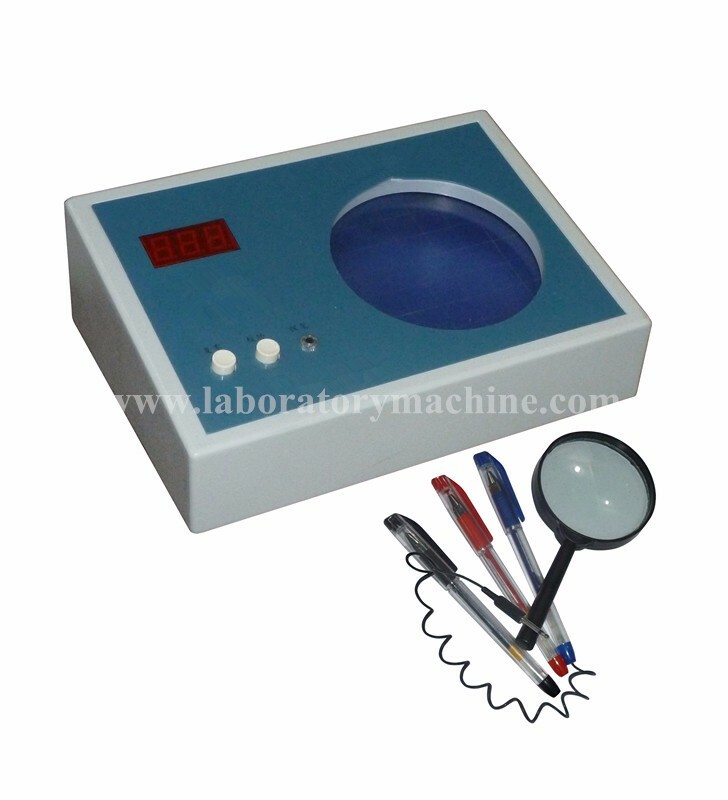 TYL-2A, LJQ-SI, X K-97A colony counter is a digital display type semi-automatic bacteria inspection instrument. 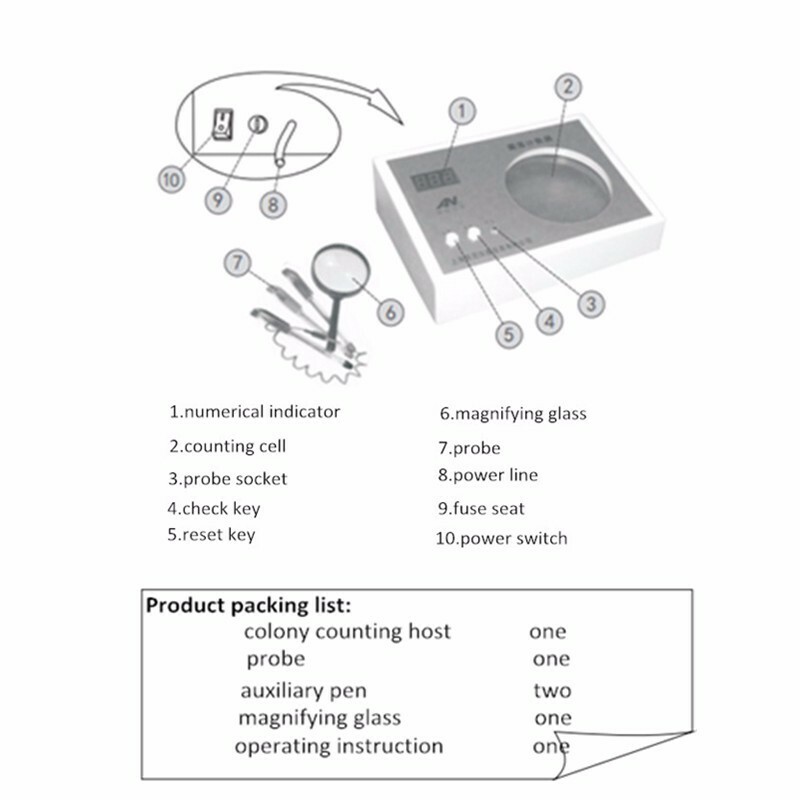 By counting cell, probe pen, counter and a digital display part. Counter with CMOS integrated circuit technology design, fast and reliable counting; digital display with LED digital tube display, clear and intuitive; special probe pen, sensitive and accurate; dark deep background counting pool in the energy-saving fluorescent ring side shoot lighting colony contrast clearly.